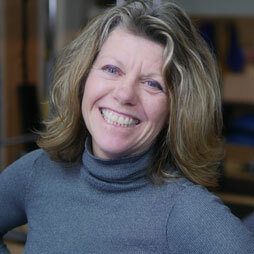 Dorene has been teaching movement for over 30 years. She is well versed in many varied modalities, but has made the combination of Pilates and Restorative Exercise combined with release techniques her passion. Due to her own experiences with surgeries, pain and compensations, she finds the ability to help people re-discover how to move without pain and more agility incredibly rewarding. When she isn’t busy in the studio – you can find her out in the mountains explaining to others how to embrace zero drop shoes!